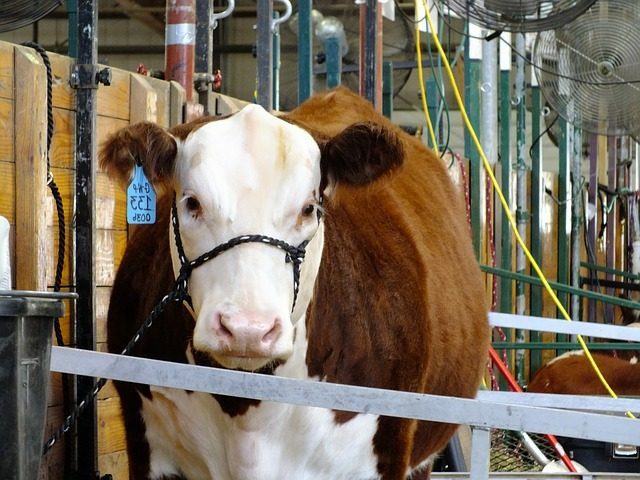 When we lived in northern New Hampshire, the best smells of the beginning of the Fall season were State Fair food that mingled with the odor of 4-H cows and sheep. It was a homey scent, until the demolition derby started. Fumes and smoke were not my favorites smells, but my kids loved that part of the annual fair program. 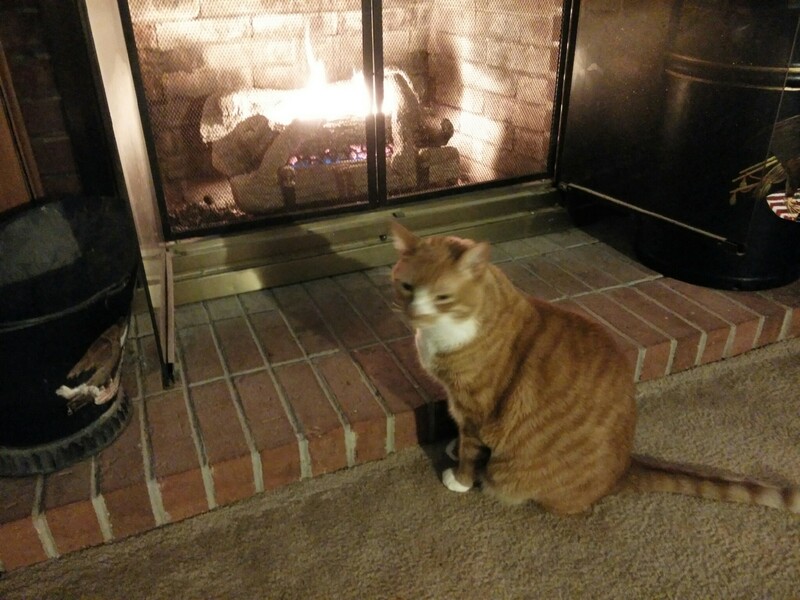 Here in North Carolina, people begin using their fireplaces to ward off the chilly evenings. The delicious aroma of burning wood takes me back to my days as a volunteer firefighter. Are you enjoying the dog days of Summer? These are described as the 40 days beginning July 3 and ending August 11, which coincide with the dawn rising of the Sirius, the Dog Star. This is soon after the Summer Solstice, which of course also indicates that heat will soon set in. Here in central North Carolina, the heat appeared months ago, about the same time our house A/C unit broke. $$$ later, I keep writing. 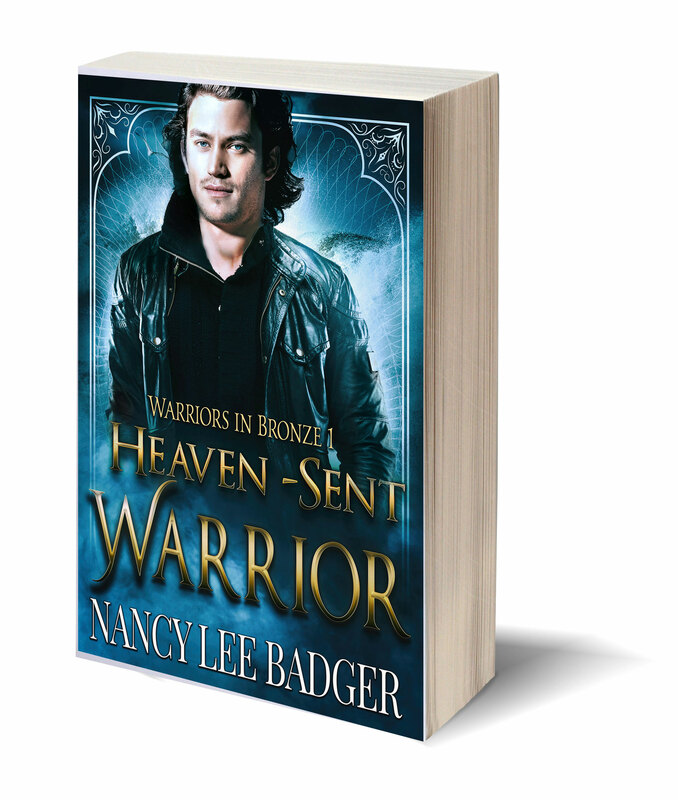 In my latest book, Heaven-sent Warrior, my characters include a special dog I call Ivor. 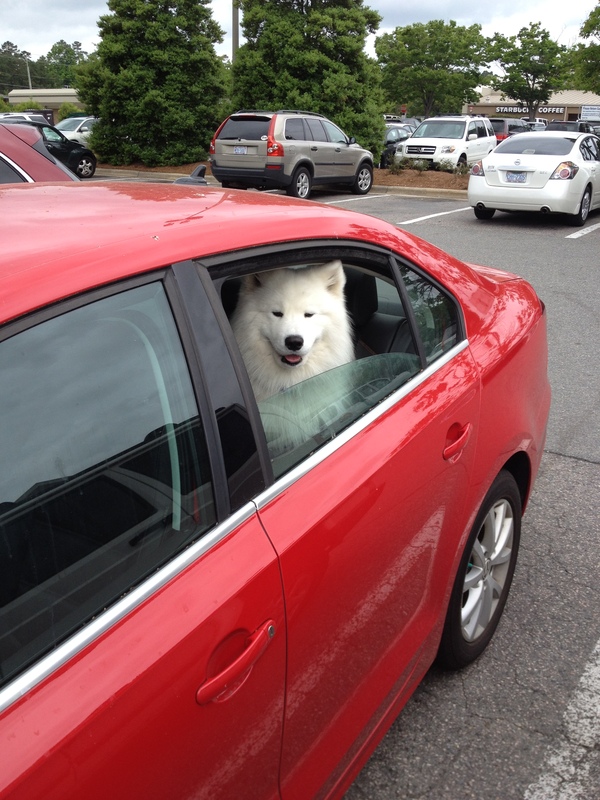 He is a Samoyed. Big, white and fluffy, he has a knack for guarding other otherworldly beings. Why did I pick this breed? My grandmother had two during my lifetime, both named Frosty. Whenever I think of her, I think of Frosty. Adding him to my book means she is being remembered along with her dogs. How do you keep cool during summer months? 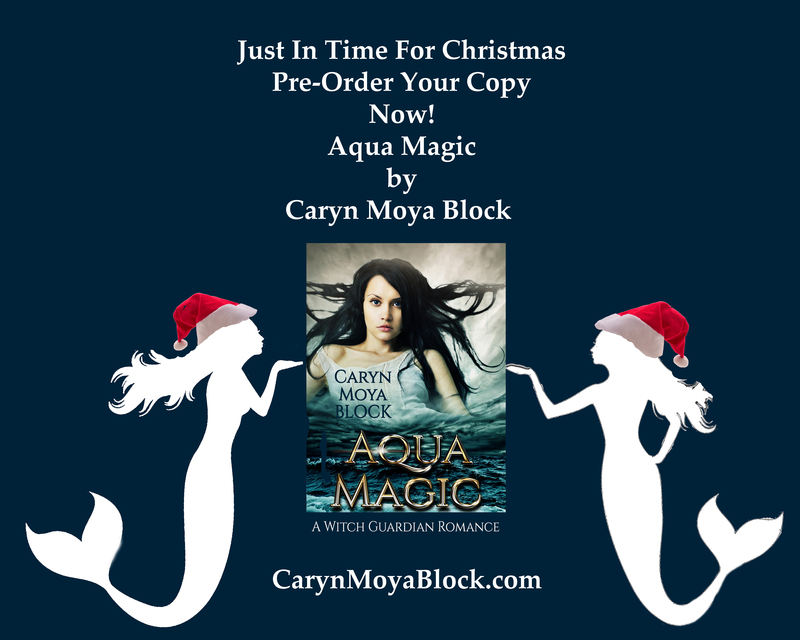 And for my readers in Australia, what are you doing for fun during your cooler season? 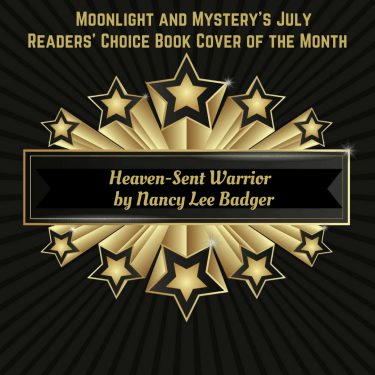 Heaven-sent Warrior has won the Reader’s Choice Cover Contest for July 2018! Daffodils, Bamboo, and…a Book Release? The warmer weather, here in the south, is welcome. The daffodils are already gone, and the rain has held off enough for hubby and I to do much-needed property repairs. A huge blow down of dead bamboo that grows in the no-man’s land between our house and a 4 story Condo building, had fallen on our new fence…yeah, the fence previously smashed to bits by a huge tree during Hurricane Matthew. We had the fence replaced last fall. We pushed the bamboo onto our property, carted them up the hill to the driveway, and now need to cut them into 5ft parcels and bundle them together so the town will cart them away. It’s a lot of work, but their combined weight could have easily brought down the fence. It also opens the lane by our fence where deer used to trot by. With the 30-40ft bamboo laying on the fence, the path was blocked. Cleaning up and protecting our property keeps up the value, should we ever need to sell. Are you making a list of things that need fixing? Even apartment-dwellers must plan to ‘Spring Clean.’ Dusting, polishing, straightening, and decluttering leads to a great feeling. Another great feeling? 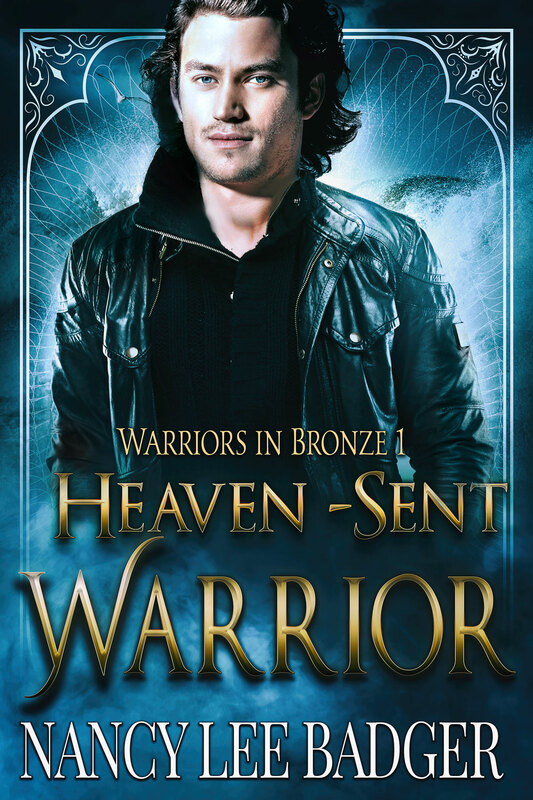 The release of another book! p.s. 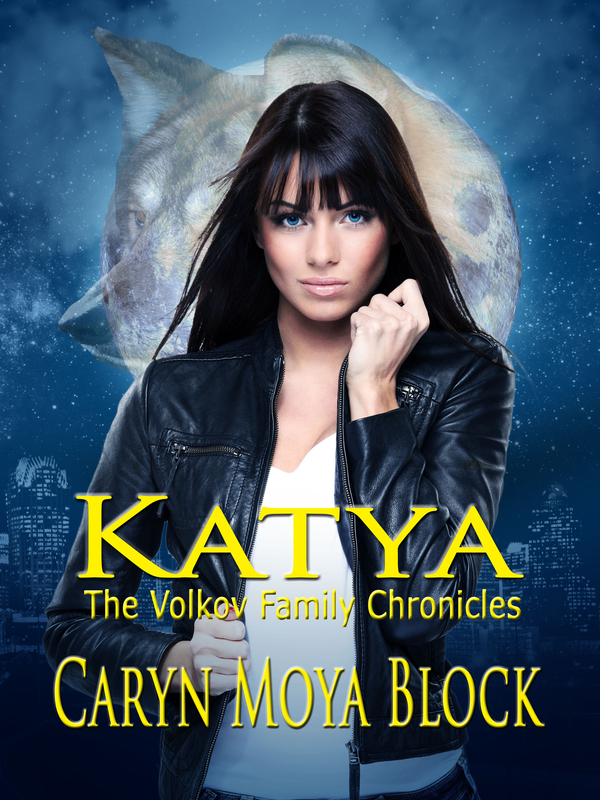 Did I mention the main characters are aided by different ghostly voices? 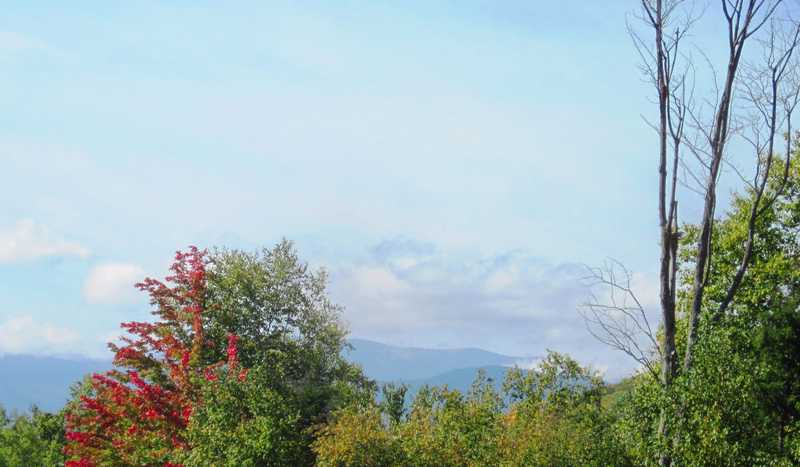 The author has used her EMT, Firefighter, and 9-1-1 background to create this story about a quirky college town, an injured hiker and his beautiful rescuer. Assumptions pull the new lovers apart. Barely surviving two stalkers, a murder on campus, heartache, and hypothermia, their race up a mountain during a snowstorm keeps the pace rolling in this hot, spicy adventure-filled romance. What? No supernatural, paranormal, or hocus-pocus? Nope. 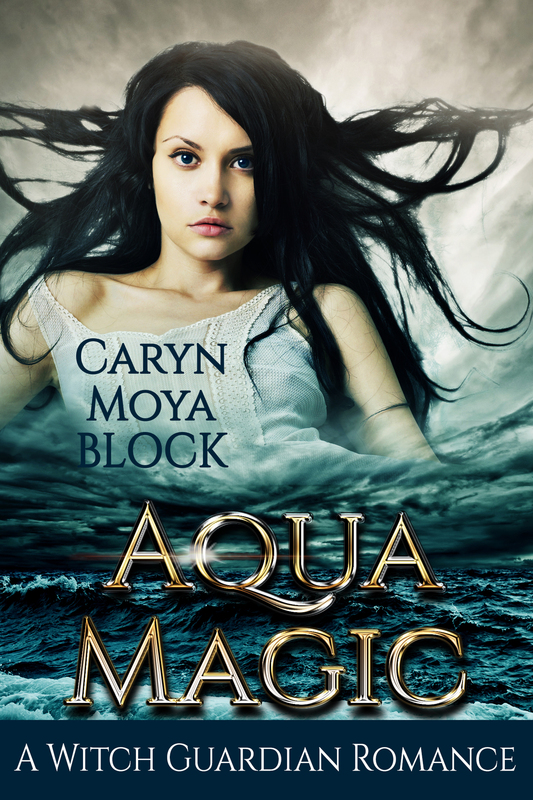 However, this story has the supernatural of nature, with waterfalls, a rushing river, and a devastating storm. The beauty of nature is shared as well. An artist bored with the city life and a Manhattan lawyer itching to escape his father’s control wind up in a New Hampshire campground. A coincidence? Not likely! *a personal note: With Every Kiss: an Opportunity Falls novel was released November 3rd. 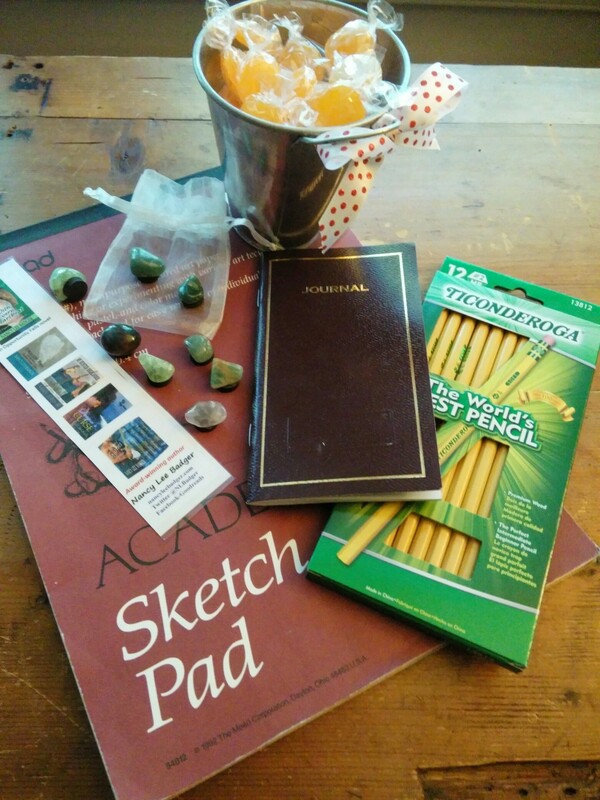 Since this is also my birthday month, I am giving away an Artist’s Assortment of Goodies.